Making sure your goods arrive safely and in the same condition we collected them in is our number one priority. We take great pleasure in meeting your deadlines consistently, time and time again. 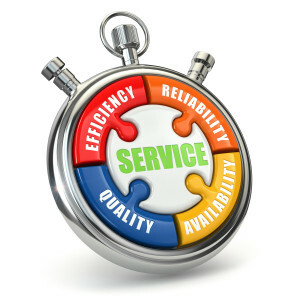 Choose the courier service that will not let you down. DKB Despatch sameday courier services across the UK. DKB Despatch are specialists in urgent sameday courier services nationwide across the UK. So whether you happen to be in Aberdeen or Truro or anywhere in between we can take care of all of your sameday courier needs. As well as commanding an extensive fleet of urgent couriers, DKB Despatch are also a well regarded member of the UK’s most prestigious national sameday courier service network. This allows us to call upon thousands of vetted and experienced couriers the length and breadth of the country. All of our vehicles carry goods in transit insurance and are connected to a live national tracking system, enabling us to provide you with the same very high standard of service wherever you are in the UK. Whether it’s a single document you need collected and delivered or a shipment of ten pallets or more we have the perfect vehicle to suit your needs. All of our employees undergo ongoing training and monitoring to ensure that consistency is maintained across the board. DKB Despatch also offers several specialist courier services, we can supply you with a medical courier equipped to transport serum samples and medical supplies or a secure document courier to transport legal and sensitive documents. We are also often called upon and trusted by many of our clients to deliver tender submissions on their behalf, as they are aware of how seriously we take the job of meeting their deadlines and know that we fully understand the consequences if these deadlines are missed. So whether you need a Newcastle same day courier service, a Birmingham same day express courier or you require one of our urgent couriers in London, Leeds or Glasgow, in fact wherever you are in the UK you can rely on us to get your goods collected and delivered safe and sound and as quickly as possible. 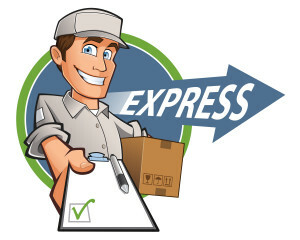 Whether it’s just a one off emergency that you need our urgent couriers to take care of or if you send several consignments per day, you can be certain we will supply you with an unbeatable level of service at an affordable price. For payment we accept most major credit/debit cards or if you use courier services regularly why not complete our simple Account Form.